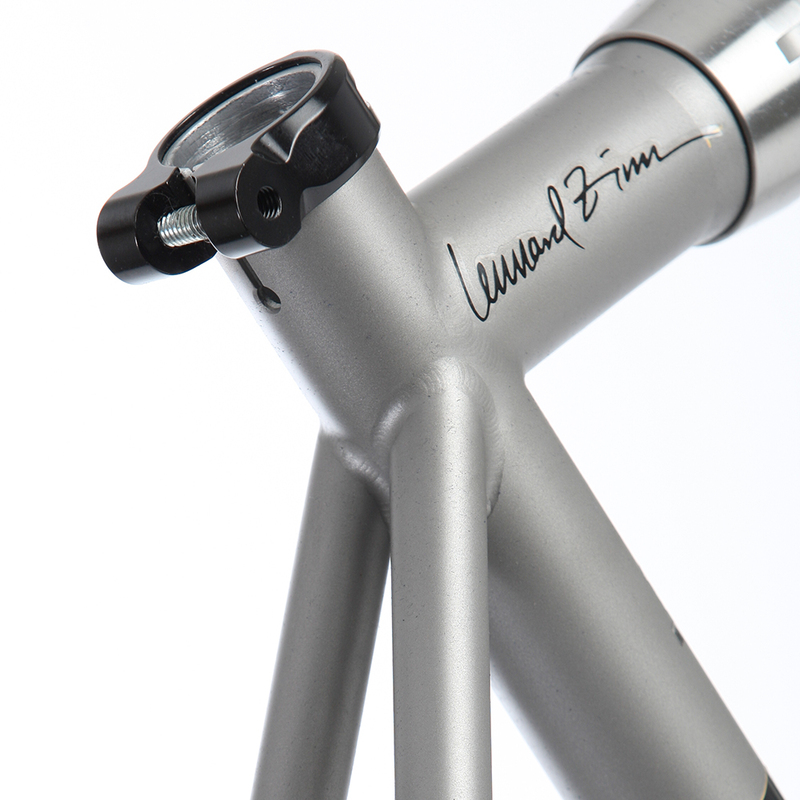 The age of the Fat Bike continues with the Zinn Cycles Fat Cat. This bike is fat, takes the fattest tires, and the biggest riders imaginable. If you are tall, we can build you a fat bike. If you are small, we can build you a fat bike. 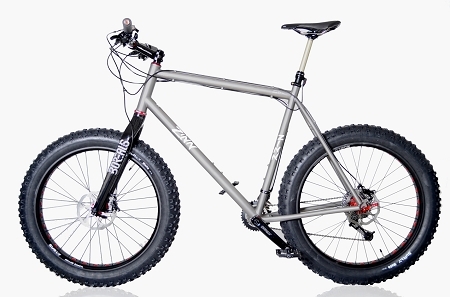 Made with the same high quality construction as our famous titanium and steel mountain bikes, the Fat Cat will handle any terrain that you can dish out. From snow to sand to backcountry, our fat bikes can do it. 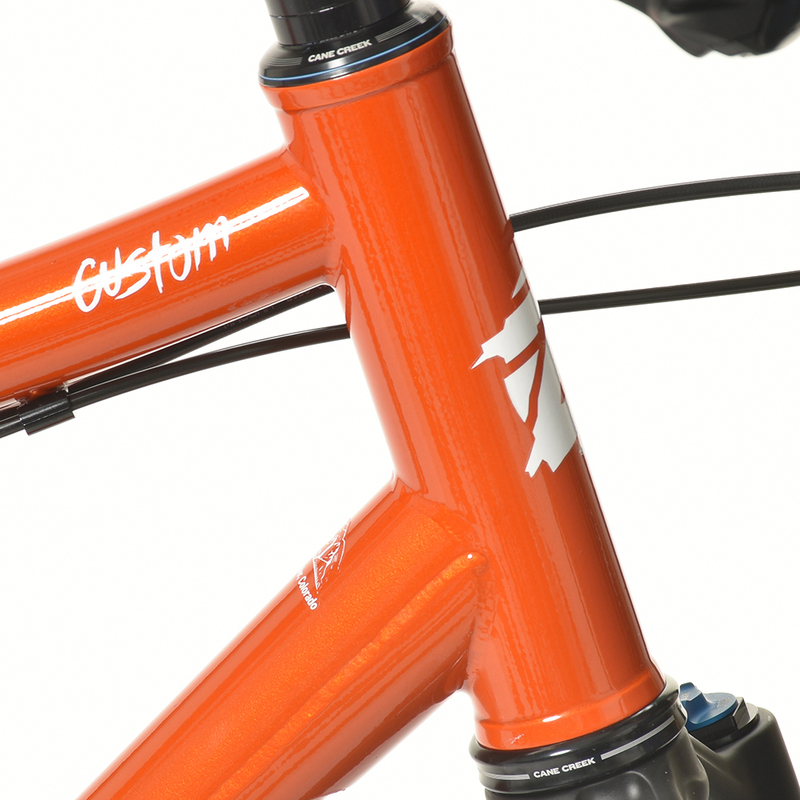 We can also add S&S Couplings to any Fat Bike frame to make traveling easy. We can build the rear end to fit a 170mm rear axle and 4” tires or a 190mm axle and 5” tires.